Have you heard of enabling IEP goals? As a teacher (or other school staff or parent), how many people have told you how to write IEP goals and objectives? How many times has it changed over your career? If you have been teaching for a while, I’m betting it has changed every couple of years in some way. In my experience, we have moved from “don’t write the curriculum in the IEP” to standards-based IEPs that typically require writing curriculum goals into the IEP. Sometimes it seems like education agencies feel they don’t have a purpose unless they are making changes to the way we do things. Just when we figure it out, it never fails to change. So, today I want to talk about something that I think is universal and doesn’t seem to change that I was reminded about this afternoon. Writing what we call “enabling goals.” Enabling goals are goals that, when mastered, open doors to new opportunities for the student. They enable the individual to access the curriculum os they can learn from it. Those are just some examples that enable students to be able to move into more inclusive (i.e., less restrictive) environments and be successful, to move forward in life and be independent at taking care of themselves, working independently, etc. What does the student need to do independently in the environment to reduce staff support? What keeps the student from being able to function in a new environment? What helps a student be able got interact with larger groups of people in their environment? What do they need to be able to do in the next environment? For instance, for a preschooler, what does a student need to be able to do to manage the kindergarten environment? Elementary to middle school? Middle school to high school? High school to adulthood? 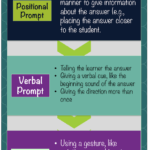 How can the student communicate more effectively his or her needs with a wider variety of people? So, why write enabling goals instead of curriculum goals? Here are a few thoughts. Every program should have a curriculum that is used. We align it with the state standards, but regardless of what the curriculum is, it tells us what needs to be learned in the classroom by all the students. The IEP is about the individual needs–not the goals of the whole program. Students should master many curriculum goals throughout the school year, depending on how specific they are. To write everything that a student should master within a year of learning would make the IEP prohibitively long. 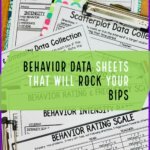 Whether it’s the general education curriculum / state standards, the Unique which aligns with them, or a tool like the STAR or the ABLLS, there is typically an assessment that is used to evaluate mastery and should be used whether it is part of the IEP or not. Enabling goals arch across the year as the student learns all the curriculum goals and improves his or her independence and ability to learn. Enabling goals don’t change between classrooms or with the new curriculum. They are universal. Enabling goals teach the student to learn…and open doors to them for opportunities beyond where they are now because they increase their independence in learning. Now, I know that most districts will still require specific curriculum-based aligned to the standards for key skills like reading and math. I can’t change that; but we can think about how to write those goals to teach strategies for reading and strategies for math (or requesting and accessing accommodations) rather than a specific curriculum skill. 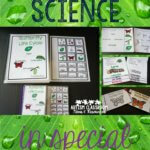 So, instead of a goal about comprehending a sixth grade text by answering questions, a goal might be written that a student will choose an appropriate graphic organizer based on the questions being asked, complete the graphic organizer correctly, and use it to either answer specific questions or write a summary of the story. Also, enabling goals still have to be measurable, clear, and be tied to specific methods for instruction as well as measuring them. 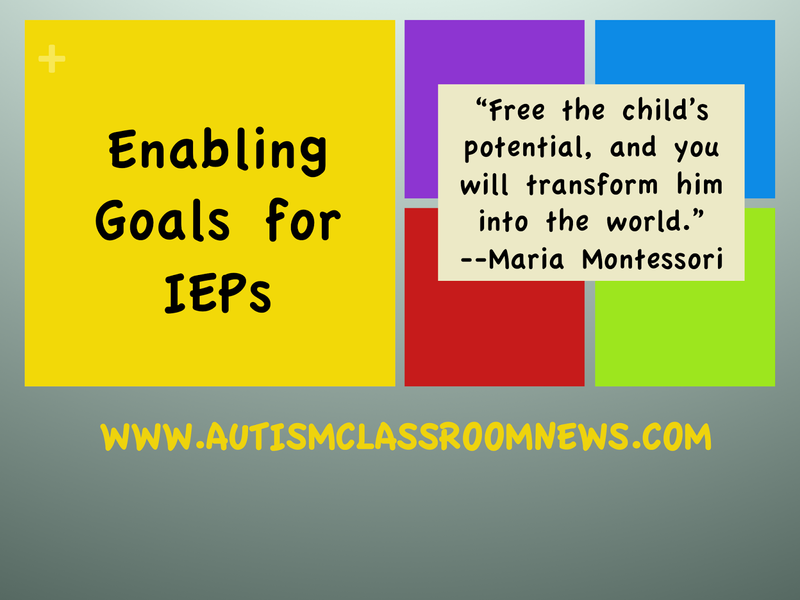 All the requirements for IEP goals still apply. 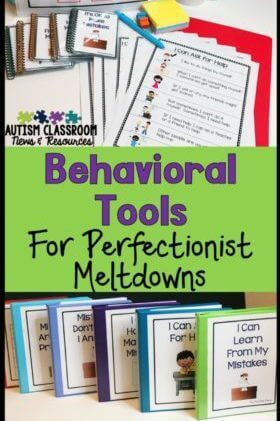 However, when you are done you have an IEP that focuses on the individual needs of the student and that, when mastered, will increase his or her independence and ability to learn from his environment effectively. Have you ever written enabling goals? Do you have some favorites? 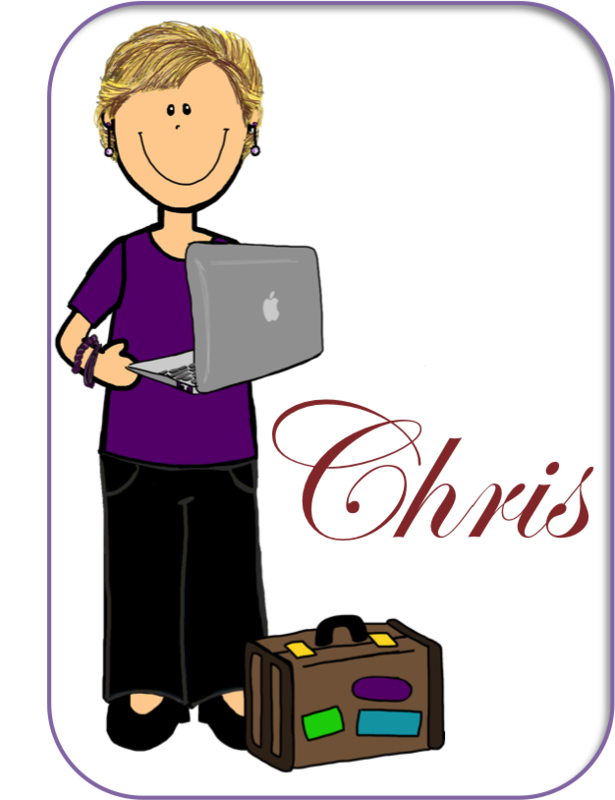 Wonderful post Chris! As a behavior analyst, this makes me think of academic behavior cusps, essentially, behaviors that enable students to develop new, behaviors- serving the purpose of "opening doors." I frequently write goals for following directions, including specific benchmarks required to reach this overarching enabling goal. I work with most ED children, and these enabling goals are perfect. Thanks for sharing! That's great Paula! thanks so much for commenting!